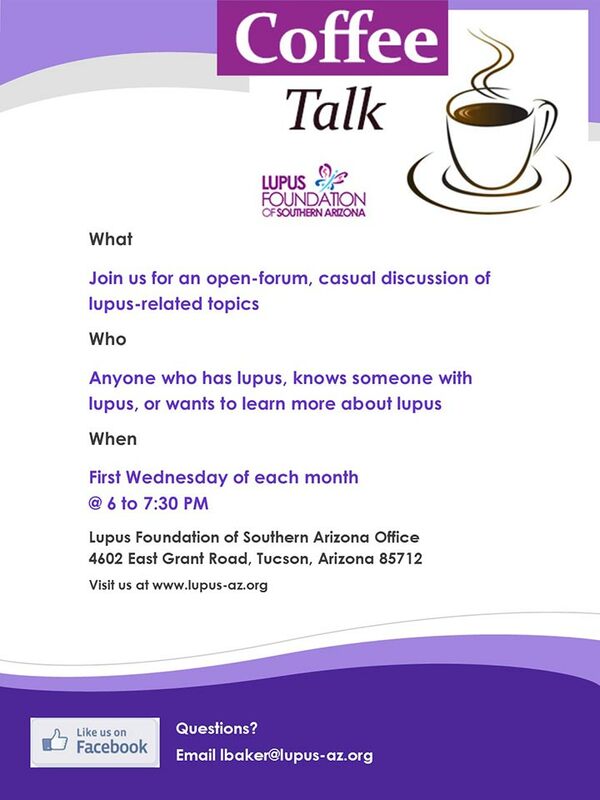 Join us for an open-forum, casual discussion of Lupus-related topics. This group is open to anyone who has Lupus, knows someone with Lupus, or wants to learn more about Lupus. This event finished on 03 January 2018. This event was posted in Education, Support by LFSA. Bookmark the permalink.